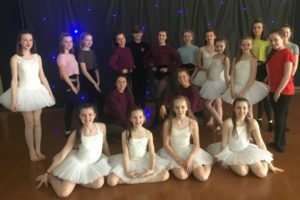 On Friday 29th March 19 pupils took part in a dance competition at Ashton High School. The theme this year was diversity. 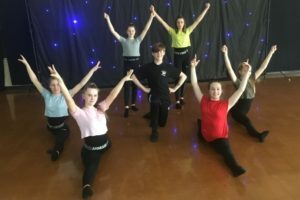 The pupils had worked in 3 groups choreographing and rehearsing their own dances to a high standard. 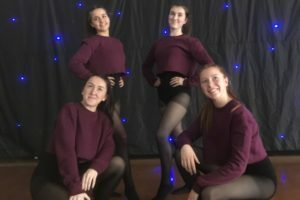 I am pleased to say our Y7 group came third in the competition and received a medal each.